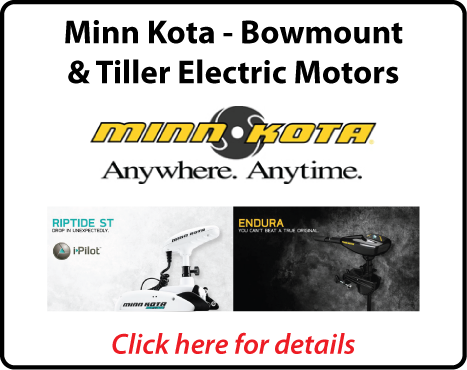 Our Boating Parts & Accessories Store carries everything for upgrading marine electronics on your boat, from electrical crimps through to the latest technology in marine navigation and fishfinder equipment. 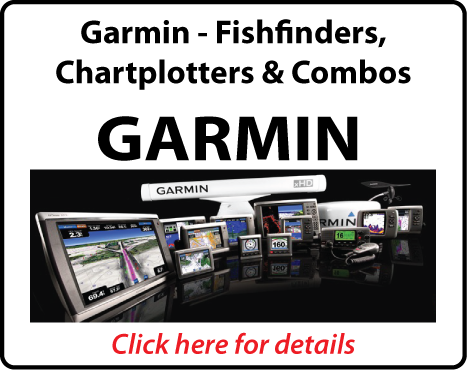 We stock an extensive range of fishfinders/sounders, marine GPS and chartplotter navigation equipment, combination sounder/gps units, touchscreen sounders and GPS's, handheld GPS units, marine radio's, marine stereo's including those with iPod connectivity, marine speakers, VHF radio's, TV's, anchor winches, trailer winches, and EPIRB's. 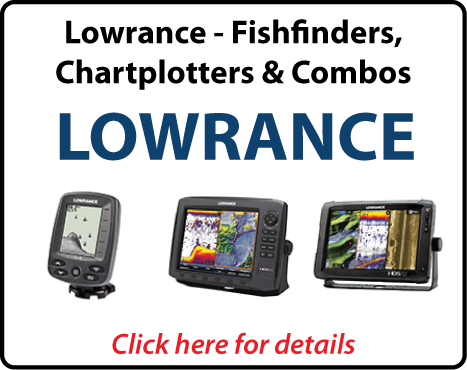 Our most popular units at present include the Lowrance HDS Gen 3 range, Lowrance Hook range, Lowrance Structure Scan 3D's, Minn Kota iPilot electric motors, Garmin GPSMAP units, Garmin echoMAP units, Furuno fishfinders, GME radio's, and Fusion marine stereo's and speakers. We aim to have Brisbane, if not Australia's, best prices on marine electronics, we regularly check competitors pricing to ensure that we do. We can also deliver your chosen marine electronics throughout Australia, contact us for our super competetive rates. We have delivered goods throughout Brisbane, Redcliffe, Caboolture, Bribie Island, Ipswich, Toowoomba, Gold Coast, Sunshine Coast, Bundaberg, Gladstone, Rockhampton, Mackay, Townsville, Mt Isa, Cairns, Weipa, and interstate to various locations in New South Wales, Northern Territory, Victoria, South Australia, Tasmania, and Western Australia. 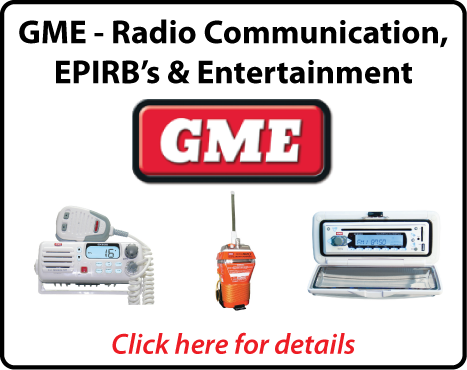 We display our marine electronic prices online for your benefit. 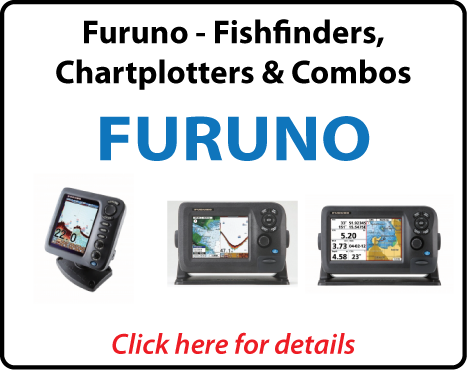 We pride ourselves in having extensive knowledge, and the best prices, on the entire range of Furuno, Fusion, Garmin, GME, Lowrance, Minn Kota, Raymarine, in Brisbane, Queensland. Northside Marine - Your No. 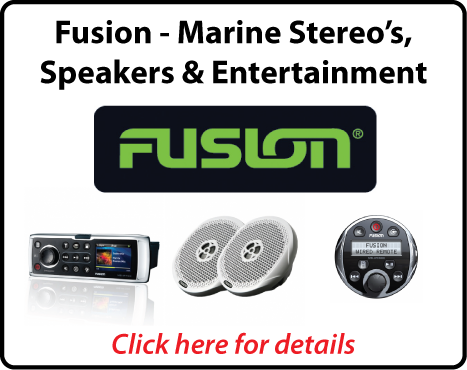 1 Shop to Buy Marine Electronics in Australia. These are some of our popular brands we stock in our Brisbane Queensland store.